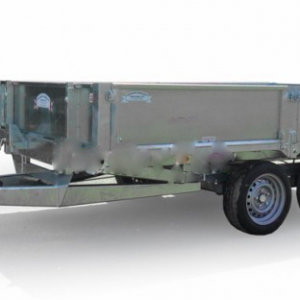 This Graham Edwards FB3012/3512 trailer cover fits both the Graham Edwards FB3012 trailer and the FB3512 trailer. 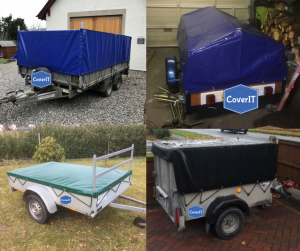 At £119.95 including free UK delivery this cover is a great way to cover your trailer contents and protect them from the elements. 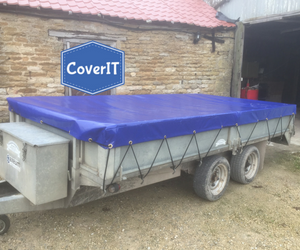 This FB3012 and the FB3512 trailer cover is to fit a standard trailer without a mesh side kit.